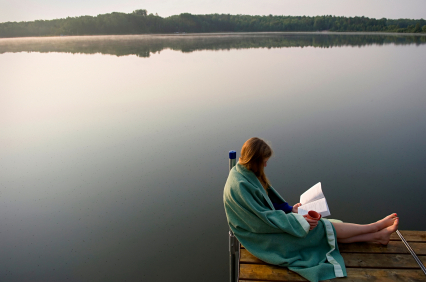 A Widow’s Awakening…the book readers can’t put down! 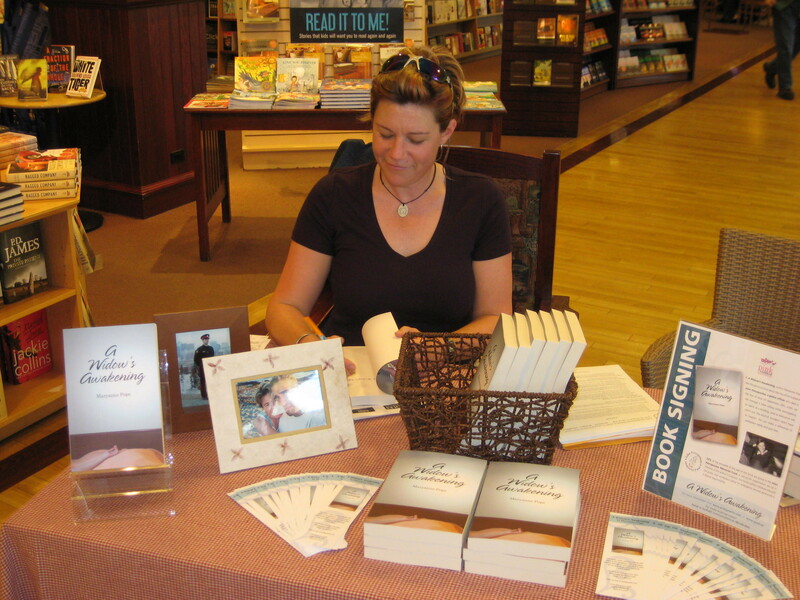 Why A Widow’s Awakening needs to be in your bookstore or library. 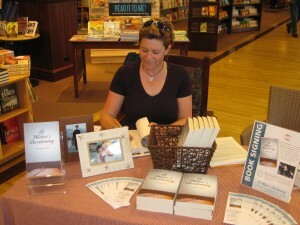 With over 1500 copies sold, A Widow’s Awakening is a hit with readers. Please note both print and an audio version of the book is available. To view the master list of reader testimonials, please click here. For the bookseller information sheet, please click here. Click here for the bookstore rate sheet. Here is the Bulk Rate Sheet if you are interested in purchasing multiple copies for your library.